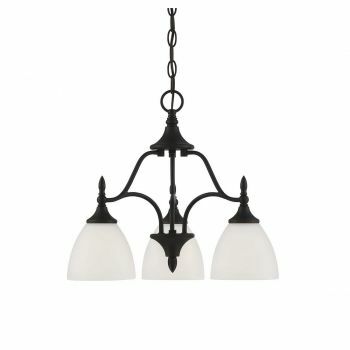 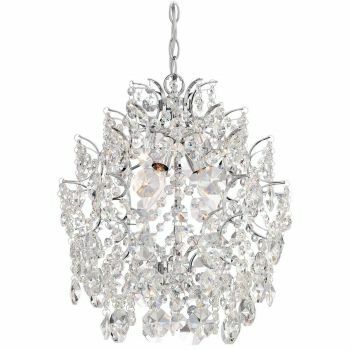 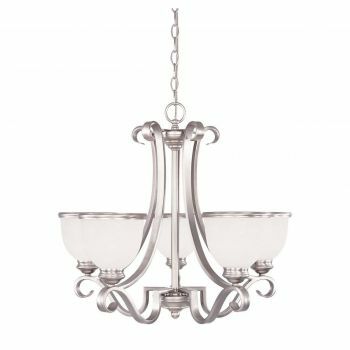 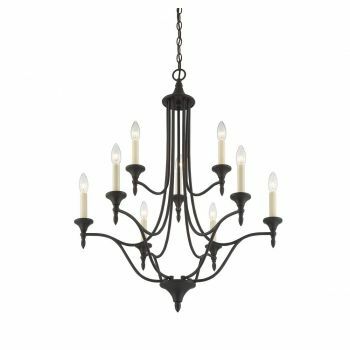 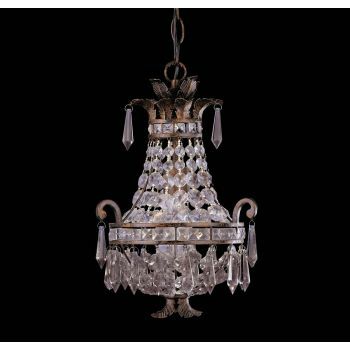 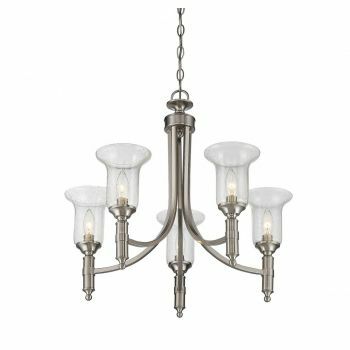 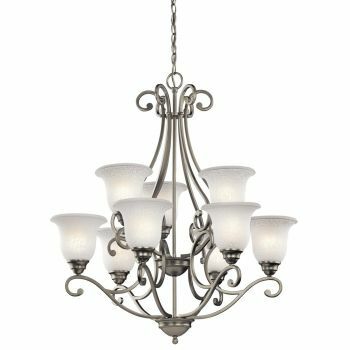 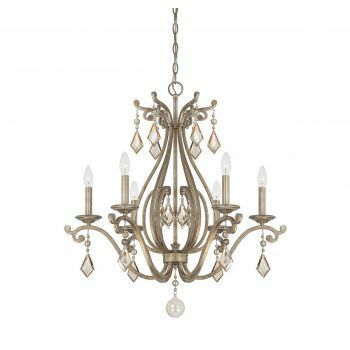 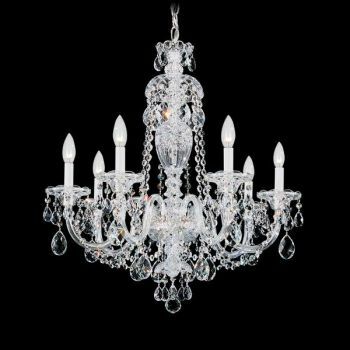 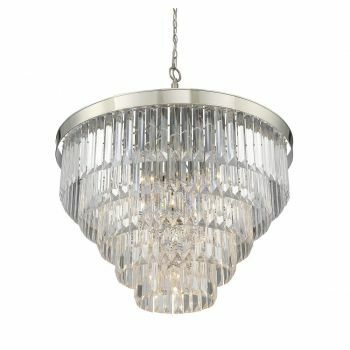 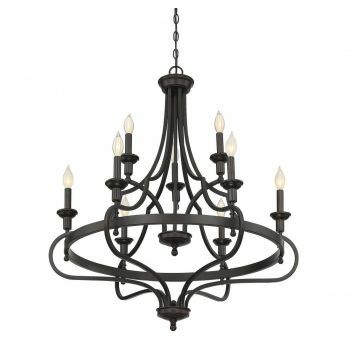 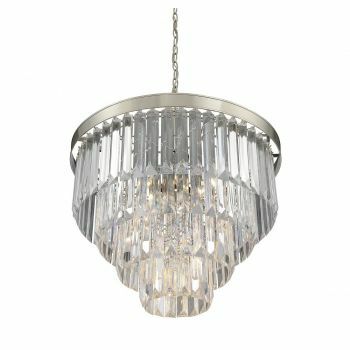 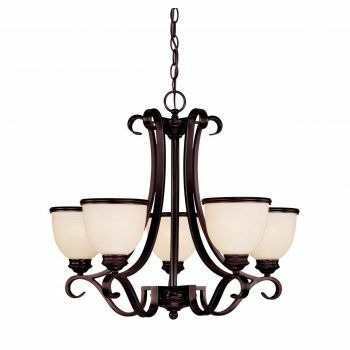 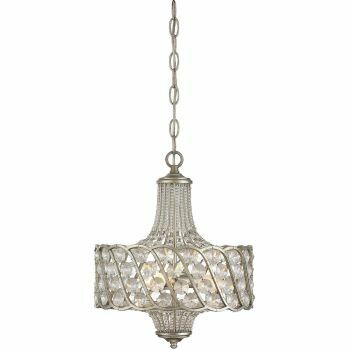 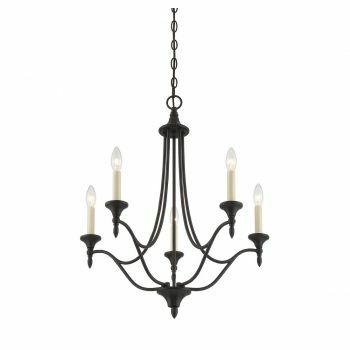 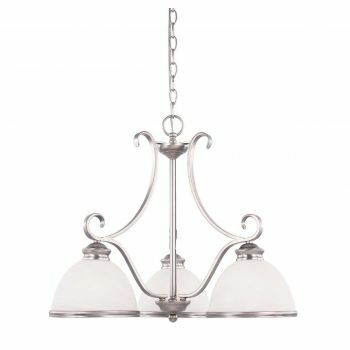 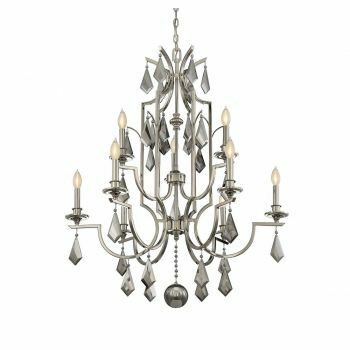 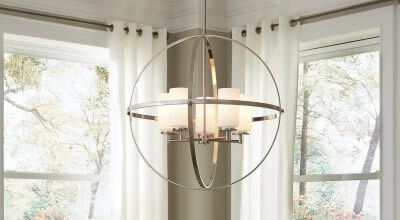 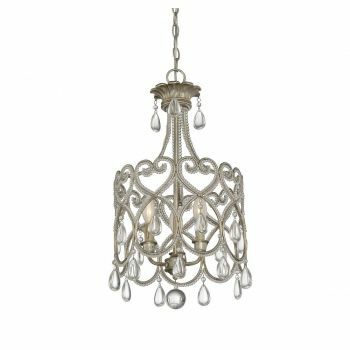 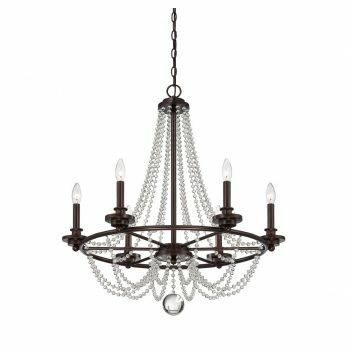 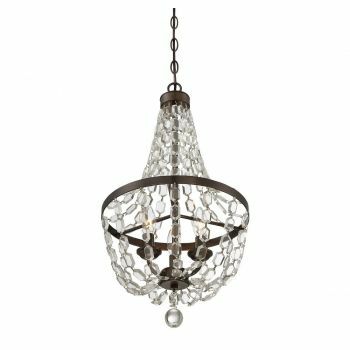 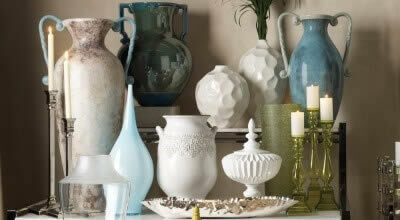 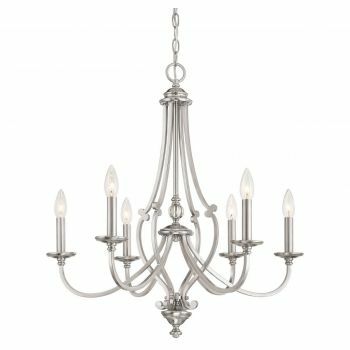 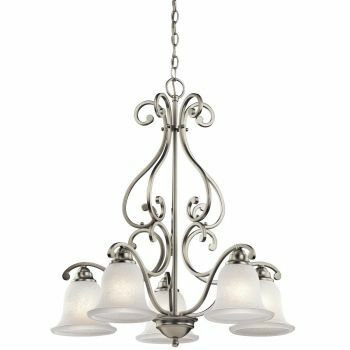 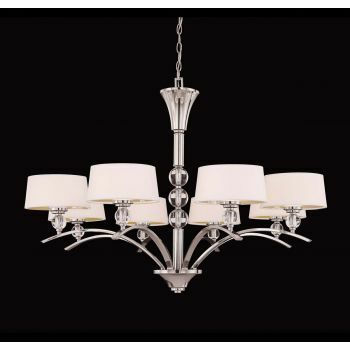 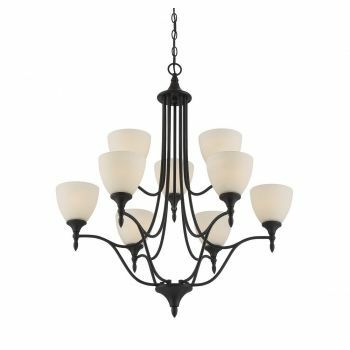 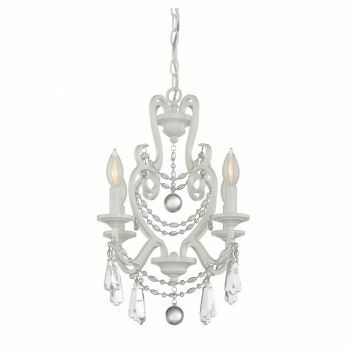 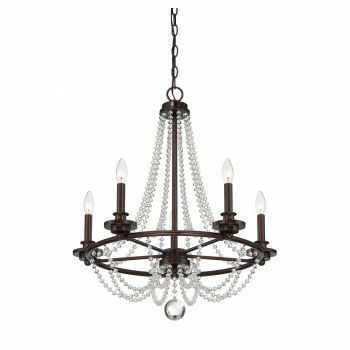 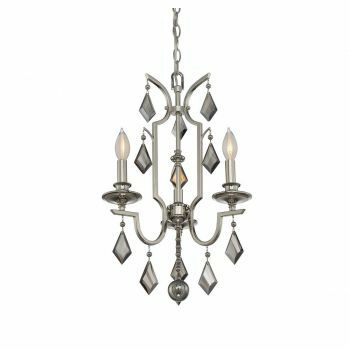 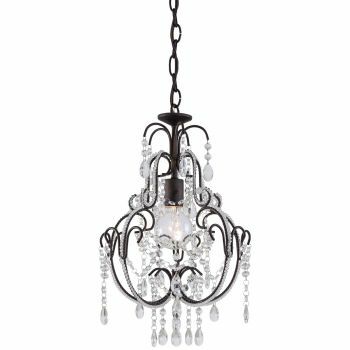 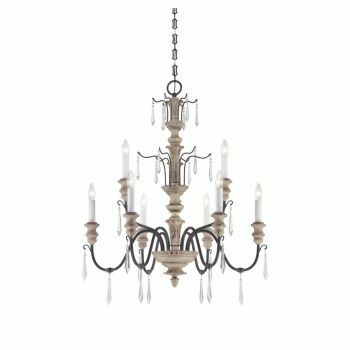 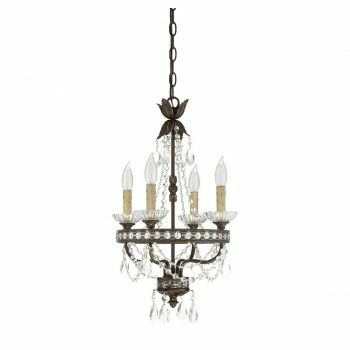 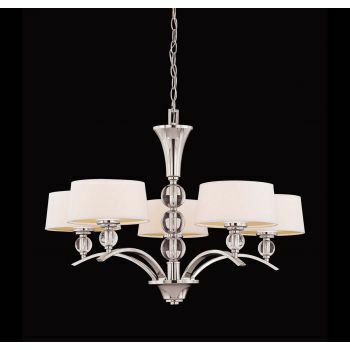 We now offer guaranteed free 2-day delivery on all the chandeliers you see here! 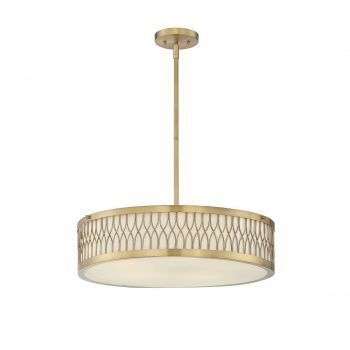 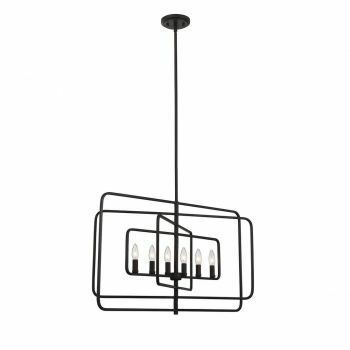 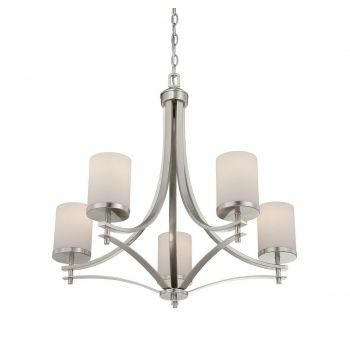 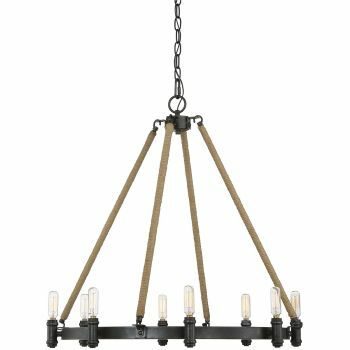 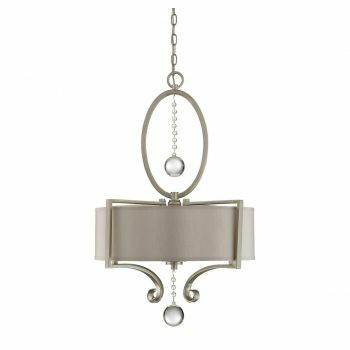 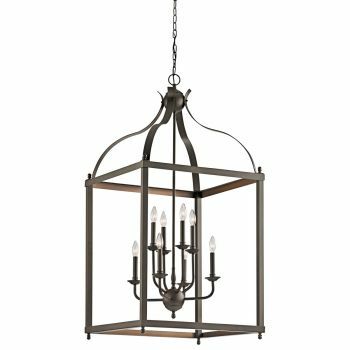 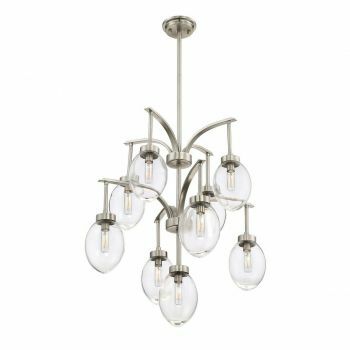 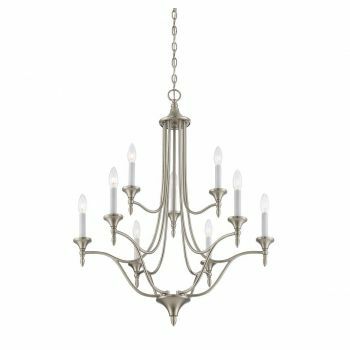 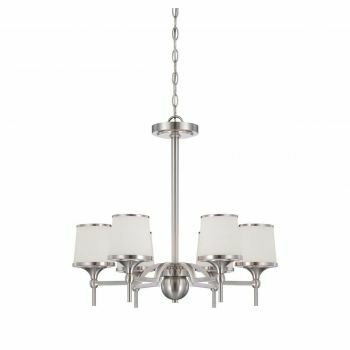 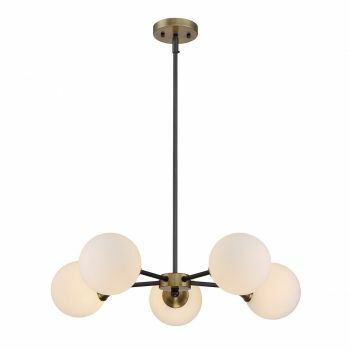 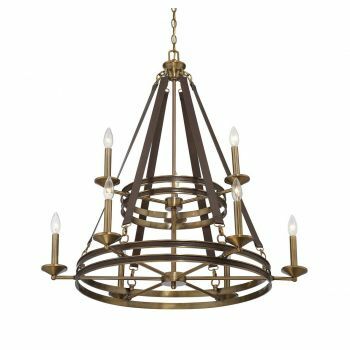 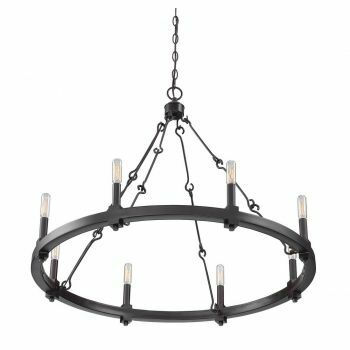 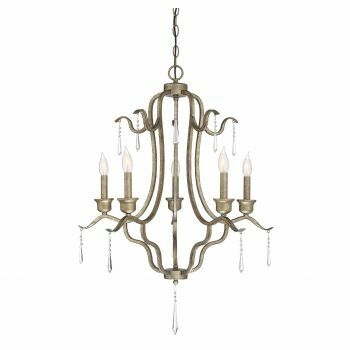 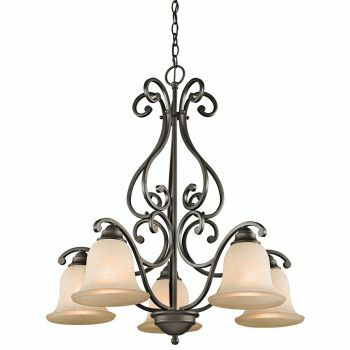 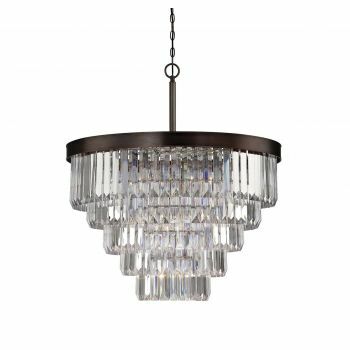 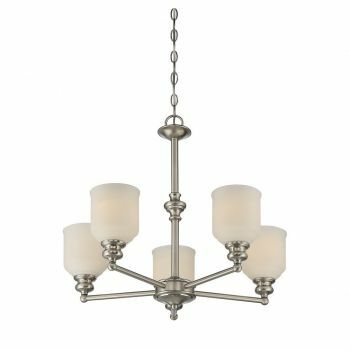 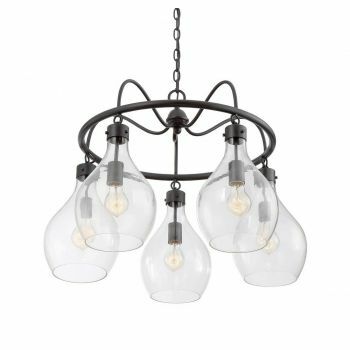 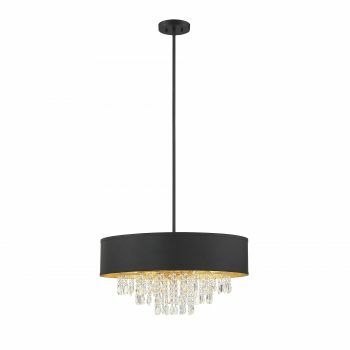 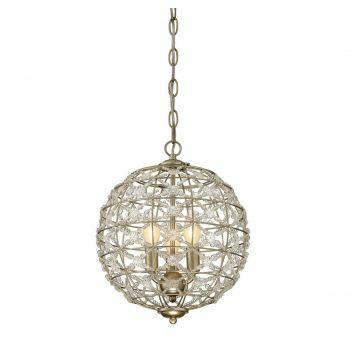 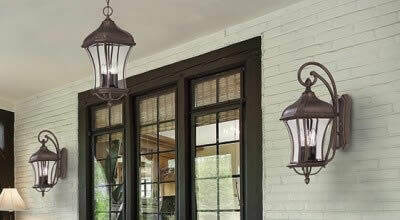 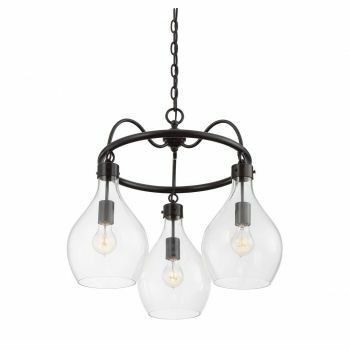 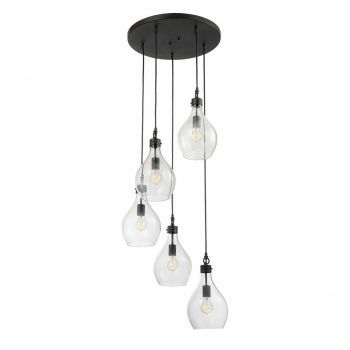 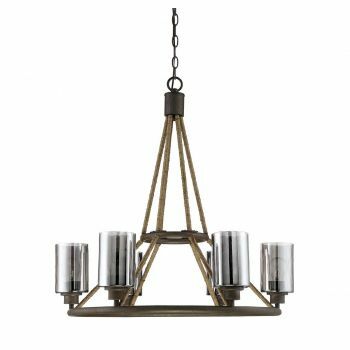 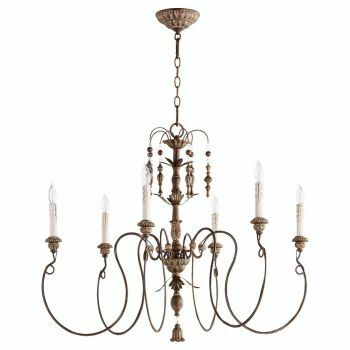 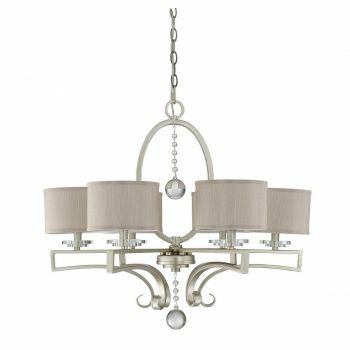 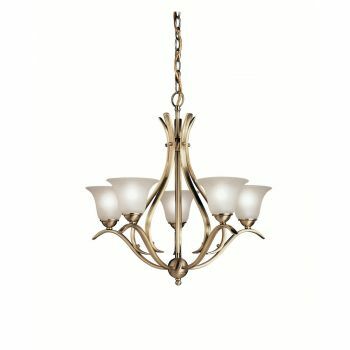 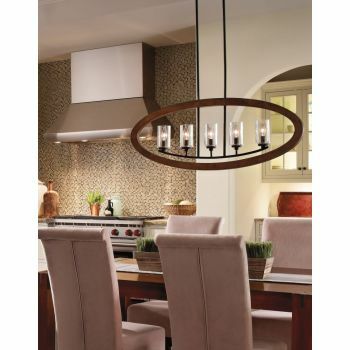 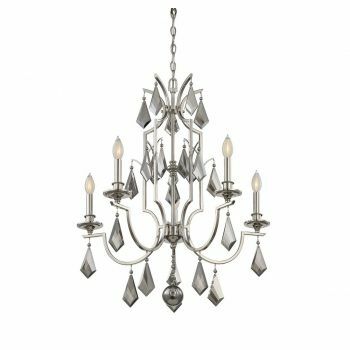 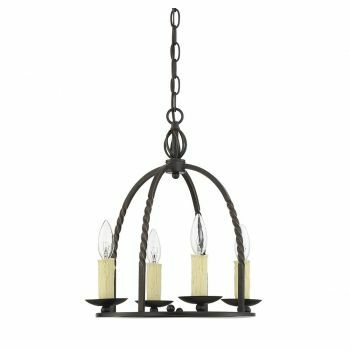 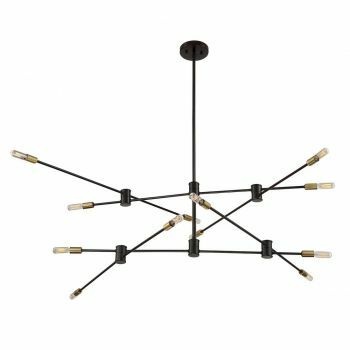 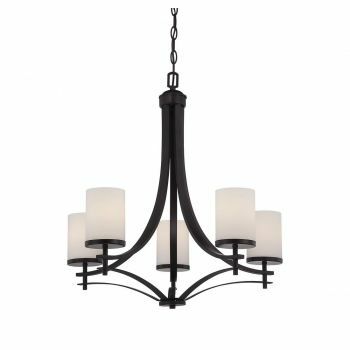 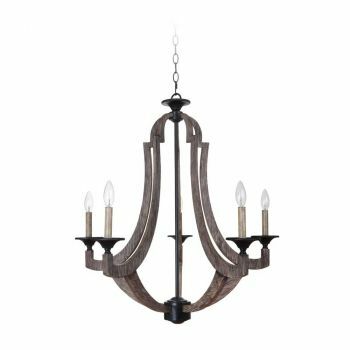 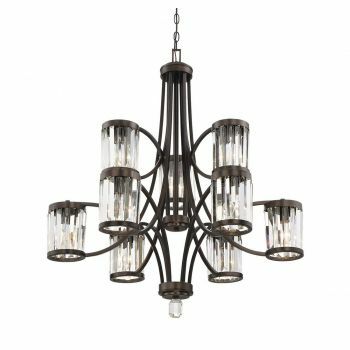 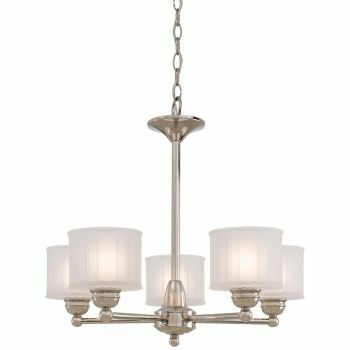 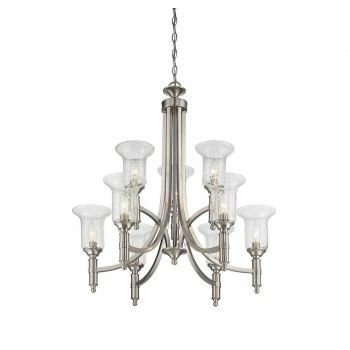 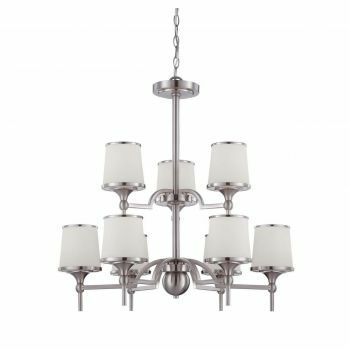 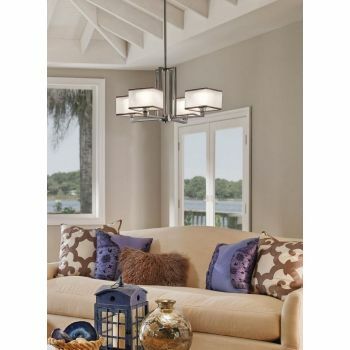 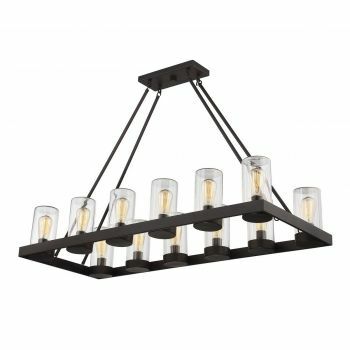 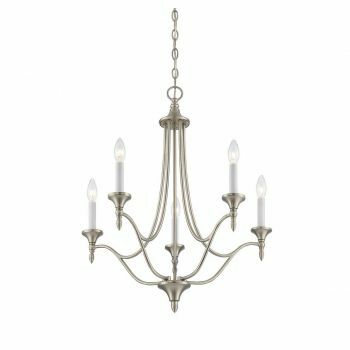 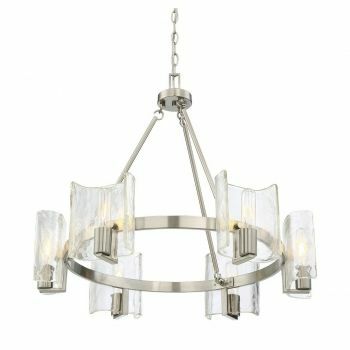 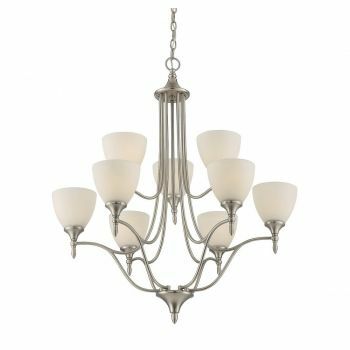 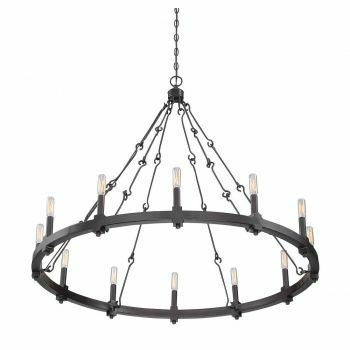 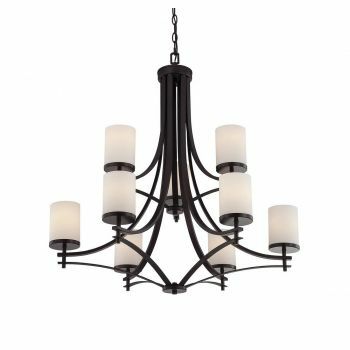 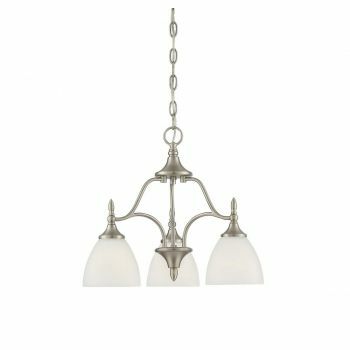 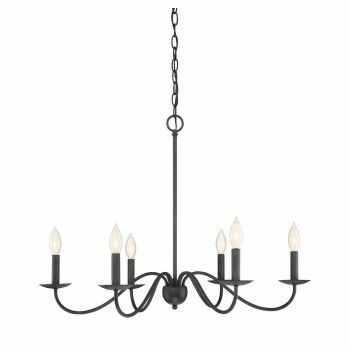 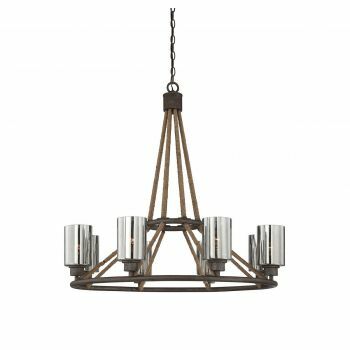 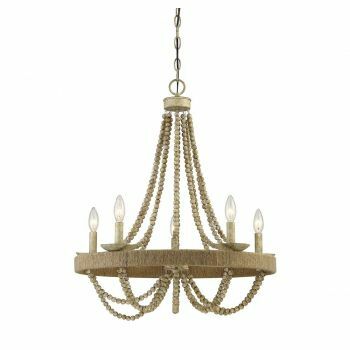 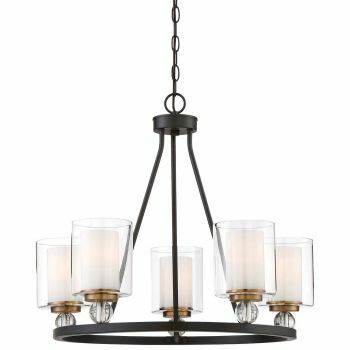 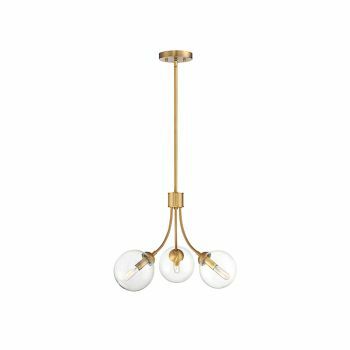 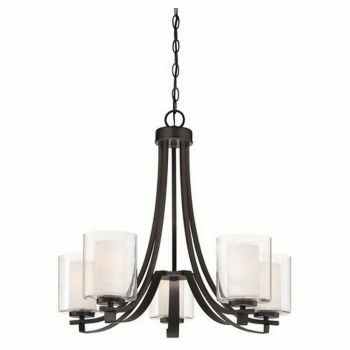 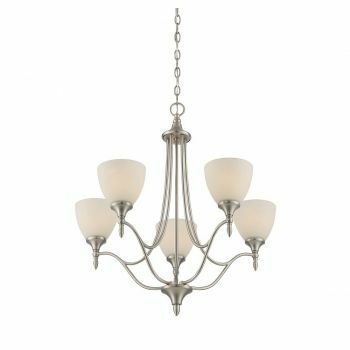 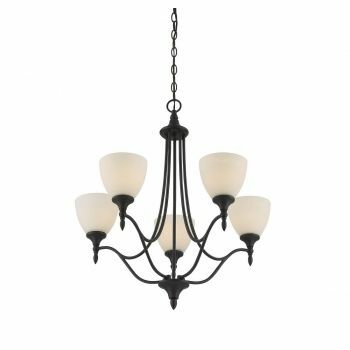 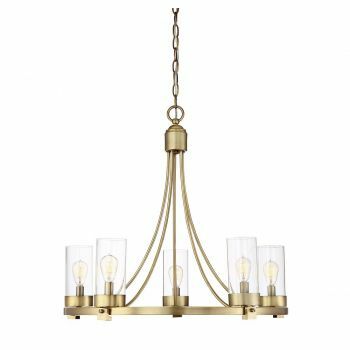 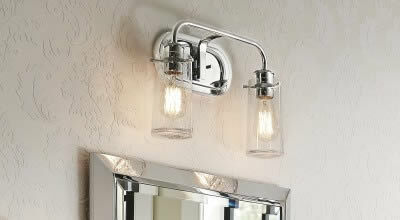 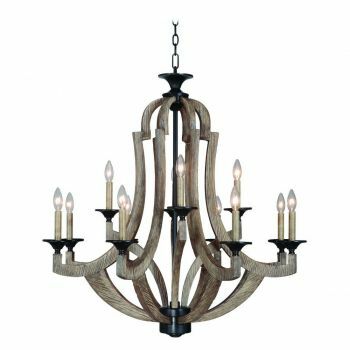 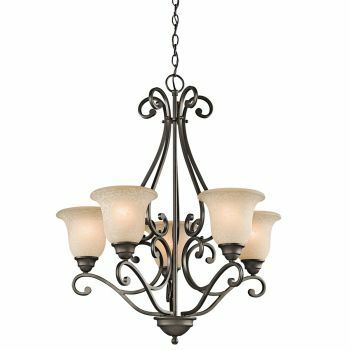 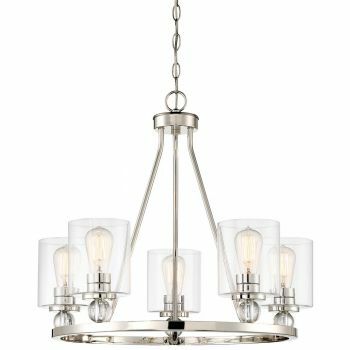 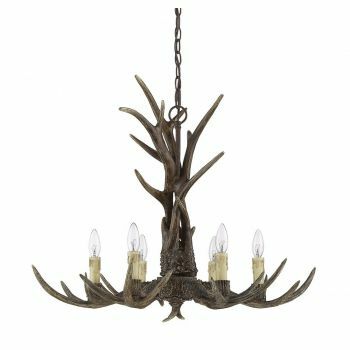 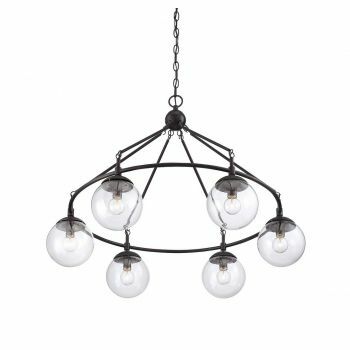 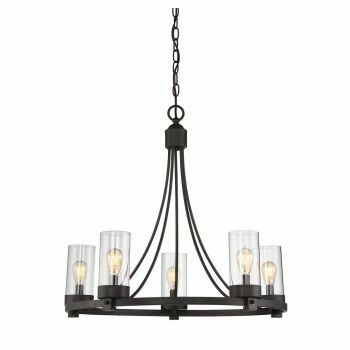 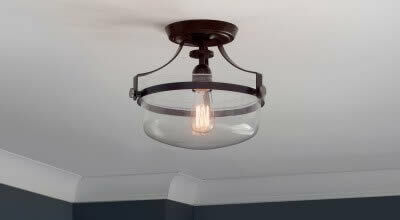 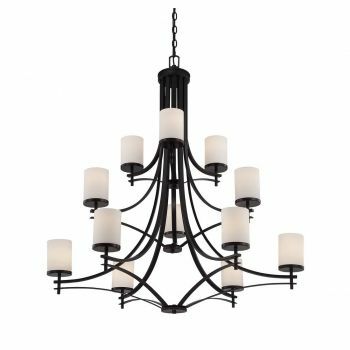 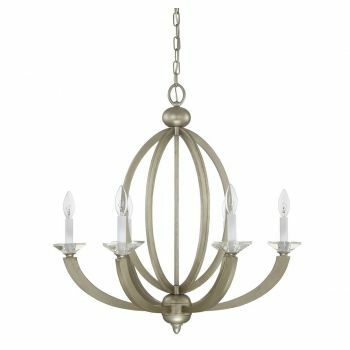 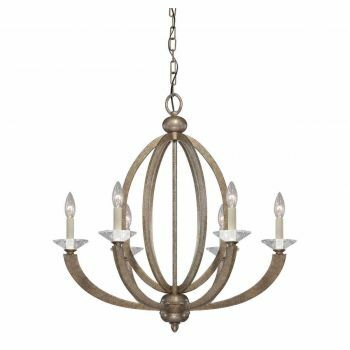 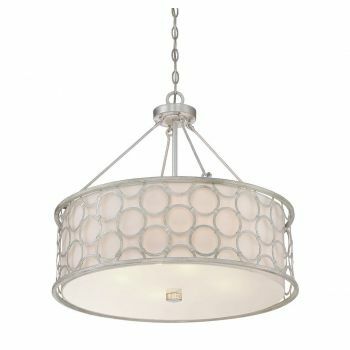 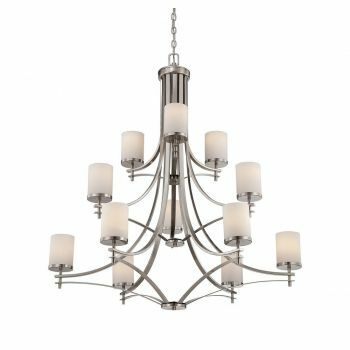 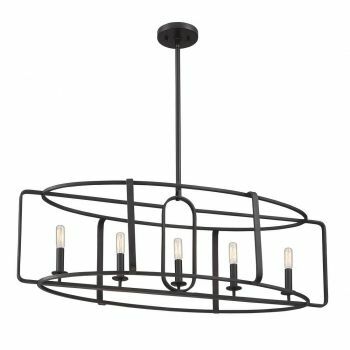 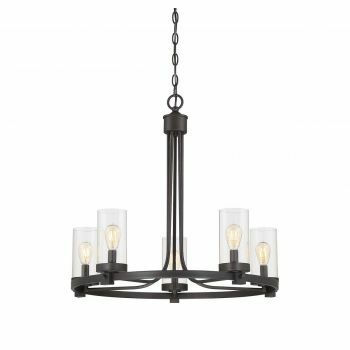 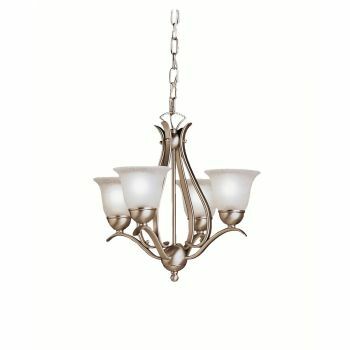 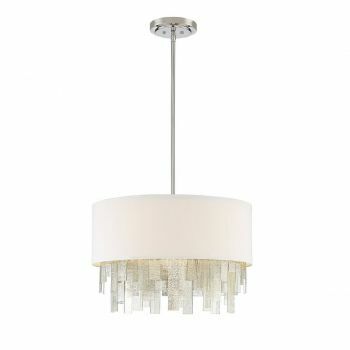 That includes everything from Savoy House, Trade Winds Lighting, and select items from top brands including Feiss, Quoizel, Kichler, Sea Gull Lighting, Craftmade and more. 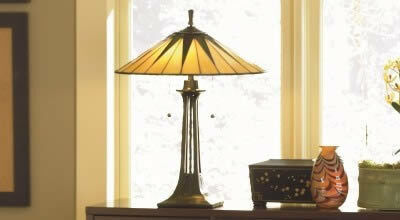 Please visit our FAQ for more information.